Cause you can’t not follow that sample with anything else. Right on the heels of one Frankenstein song comes this lesser known effort from Bobby “Boris” Pickett. 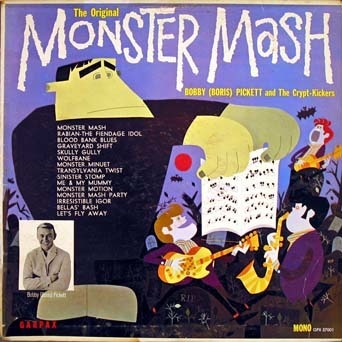 As stated previously, Bobby tried to recreate his Monster Mash success several times over the course of his career. File this one under the “Heavy Metal” attempt, though there’s little metal going on here. 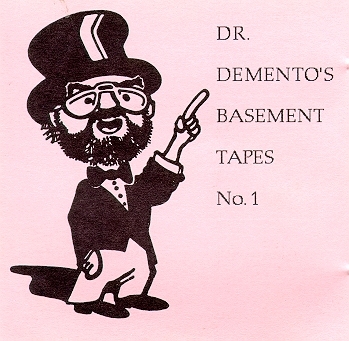 Finding information on this track is a bit tricky but it seems to have originated off the Dr. Demento show. Bobby has brought his (actual?) son along for the ride, who takes his own stab dear old dad’s monster making. He creates a monster that’s the right shade of green and ready for some rocking. And even though he was implanted with a brain labeled, as Fritz claims, “Musician: heavy metal, not blues,” the song is a certainly a far cry from anything resembling metal. 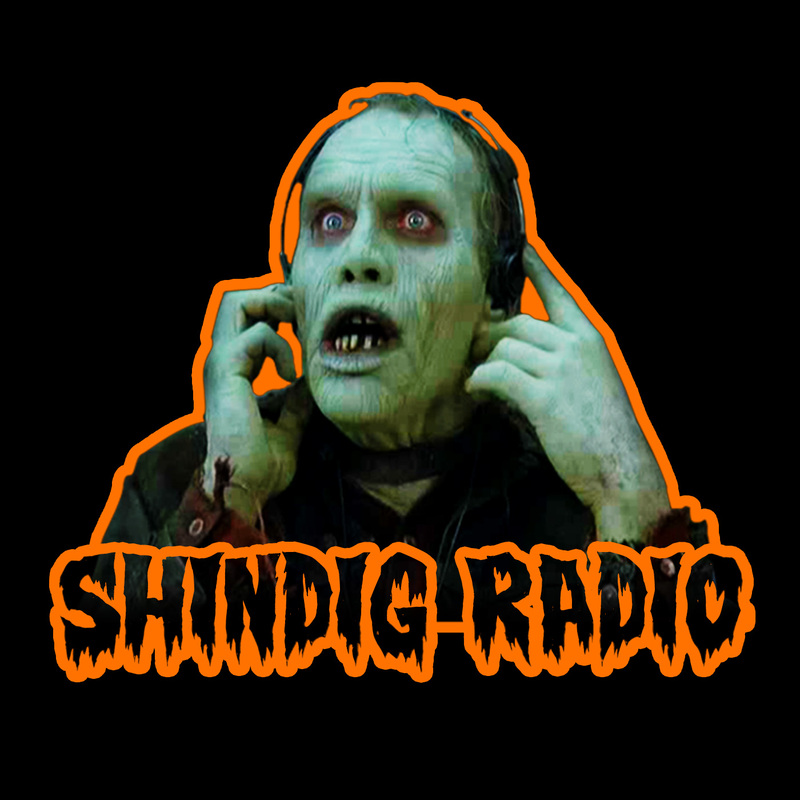 It’s a Shindigger all the same, and how could it not be? Anytime Bobby Pickett decides to sing about monsters rocking out, we gotta represent. Over the years, as the musical climate shifted, Boris Pickett attempted to recapture his Monster Mash lightning into all manner of bottle. The results were, well, not quite as successful. In the early 80’s he tried rap, much to the delight of The Shindig. Easily my favorite Boris Pickett tune, this goofy number is, I think, the funniest of his career. The ridiculous chorus of “Shock the body. Shock the body, body” in that Karloff voice is unmatched. Plus a rapping Frankenstein in the form of “Monster Mouth” is pretty fantastic too. Even in the form of a silly rap, some remnant of Mary Shelley’s themes still persist,…kind of. 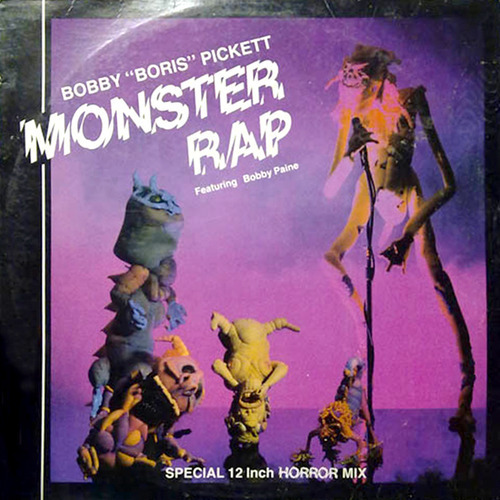 Either way, Boris Pickett’s Monster Rap is Shindig gold, all the way around. Alright, so we got a theme, a bumper, a genuine Halloween song, and a track from a horror movie; sounds to me like it’s time for a good ole fashion monster song. While The Monster Mash is probably the likely choice, we’ve got some time before cracking that chestnut. However, Bobby “Boris” Pickett and his Crypt Kickers are gonna get some early respect here just the same. From The Original Monster Mash album (a fun Holiday album all around. Hell, there’s even a Christmas song on that fucker for christ’s sake,) comes The Sinister Stomp. I’m not exactly sure what the hell Yanush is suppose to be (a zombie, a ghoul?) but he’s definitely the focal point of this song, having tripped Boris one night in a graveyard causing him to invent the titular dance, which I believe just involves Boris repeatedly stomping his heal into this thing’s back. An act which somehow manages to keeps him alive, yet also makes him a more efficient employee apparently. Oh, and run. Yeah, the logic isn’t the easiest to follow, but it’s pretty damn Halloweeny all the same, featuring the usual ghouls from Igor to Frankie, plus it’s got a catchy Runaround Sue style beat, which I enjoy a great deal. So, c’mon, do The Sinister Stomp. It’s good for the soul.